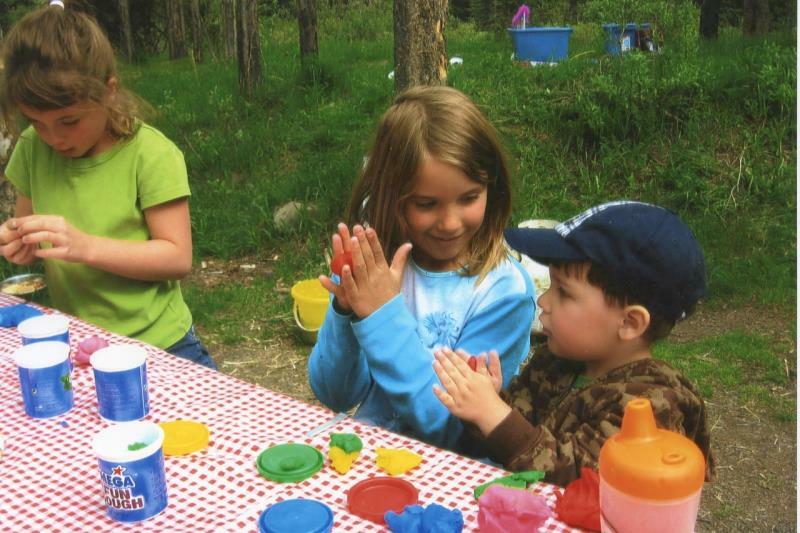 Wilderness camp experience empowers youth in social-relatedness, positive feelings and a stronger sense of connection with others. 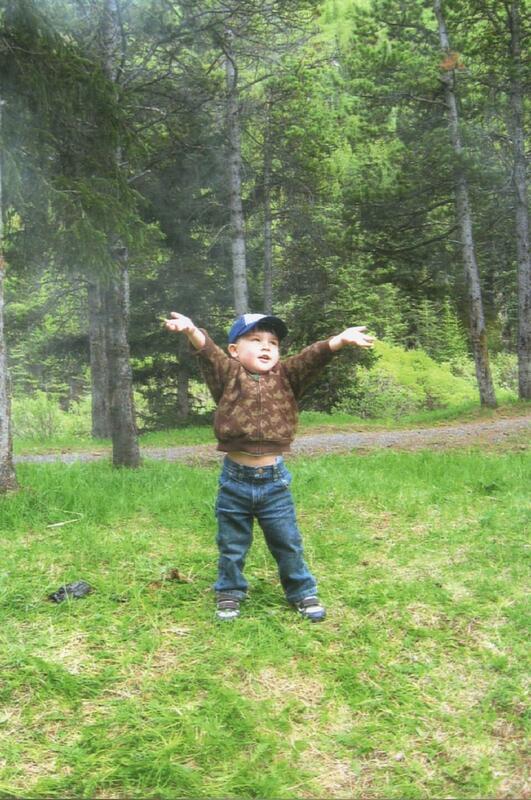 Nature improves children’s creativity, school marks, environmental awareness and physical fitness. 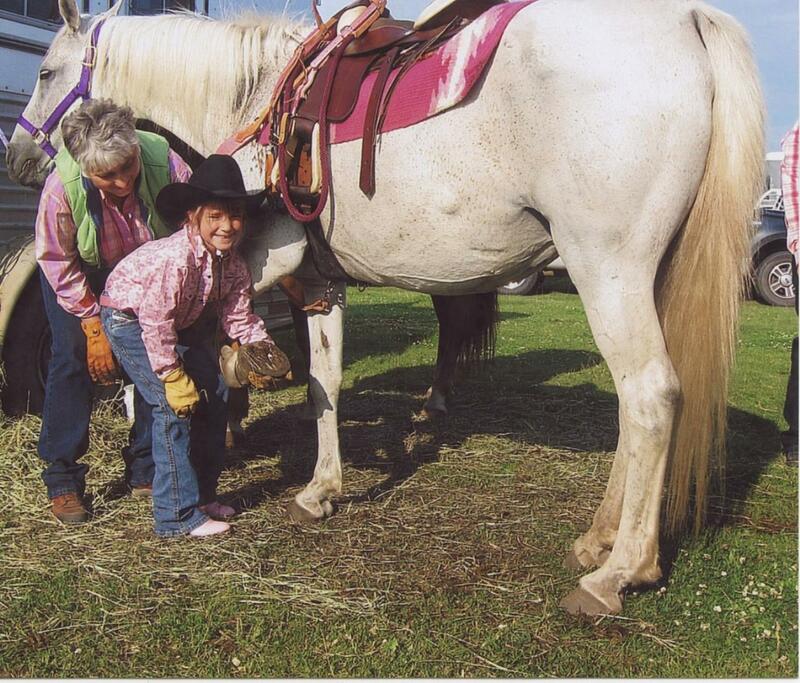 Horses teach empowerment, life-coping skills and help youth build confidence by learning about horse care, groundwork and riding. 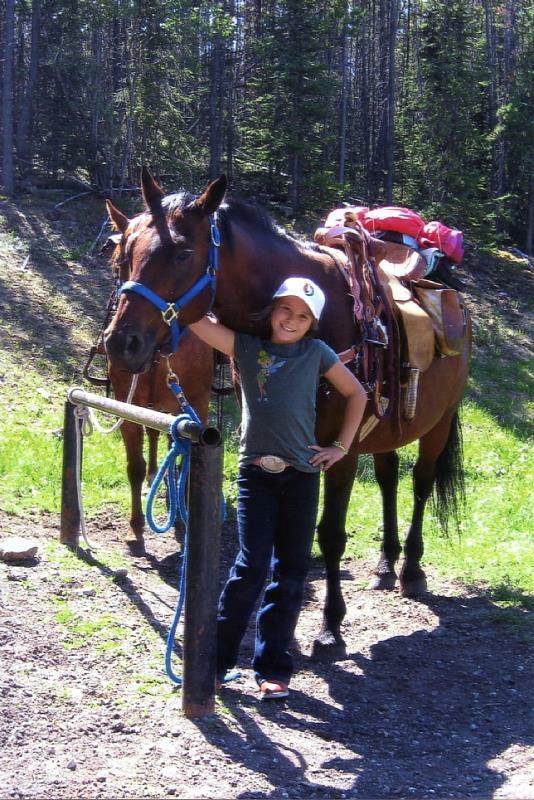 Four Point Outfitters combine education and fun to enable the restorative powers of both nature and horses, to unlock and realize children’s potential. 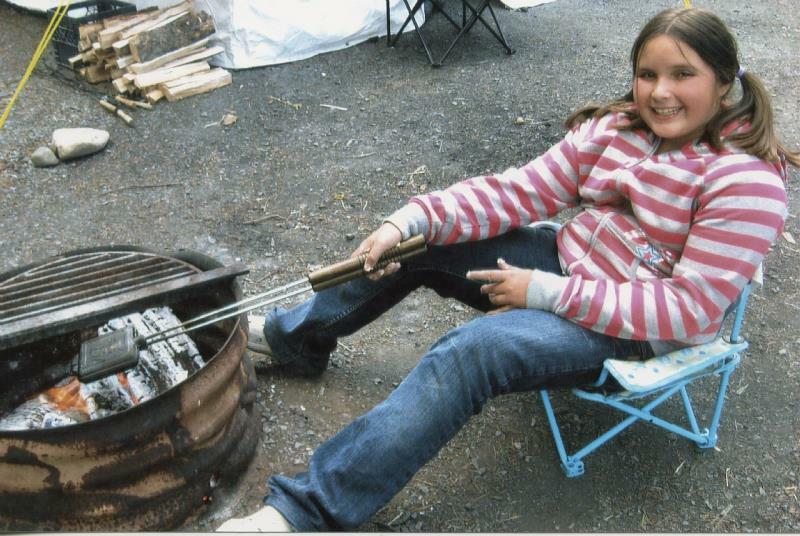 In today’s busy urban focused life style, there is a deficit in children and the time they are able to spend in nature. 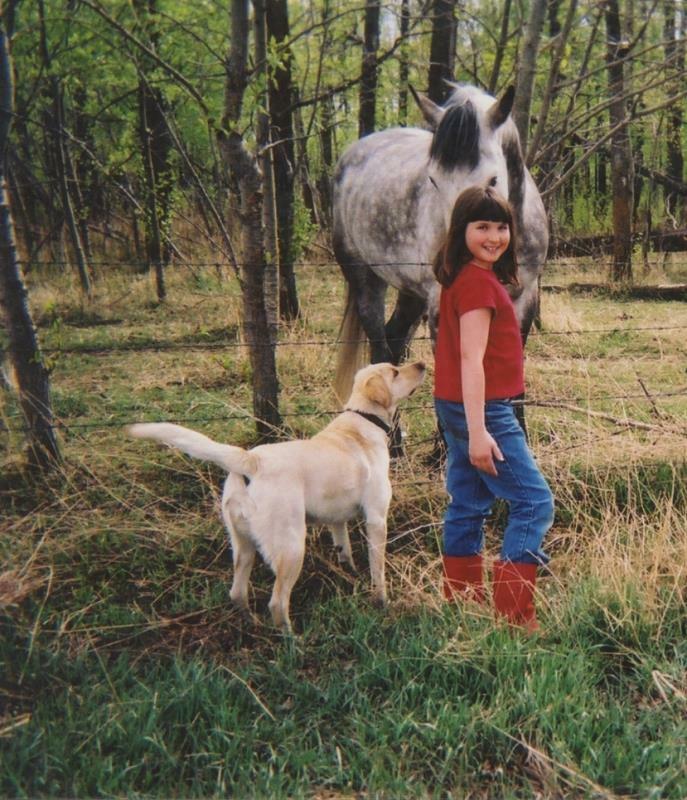 Kids benefit from horses and nature. If you are ready to have your child empowered through one of our programs, then please call us today! We have several programs to make this more convenient for you. We have over 100 years of experience in Outfitting guests. 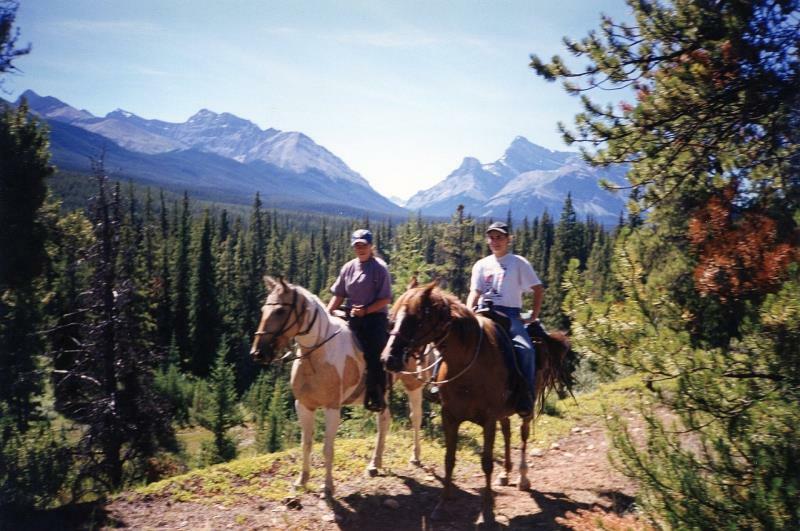 We focus on safety and provide experienced trained facilitators, guides and horses. The camps are all inclusive with the children being responsible for riding helmets, sleeping bags and personal belongings. To provide the ultimate nature experience, the camp provides a rustic outdoor setting. 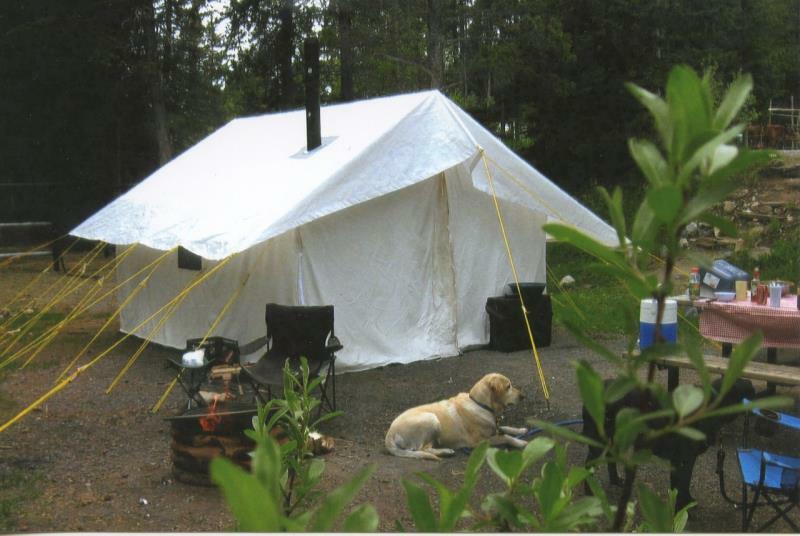 Tents to sleep in, outdoor shower and washroom facilities and plenty of healthy and nutritious prepared meals and snacks. Adult facilitators supervise the children at all times. Awaken your child’s senses as they smell the sweet scent of mother earth, see and imagine images as the clouds gently move across the sky of blue and feel the rough bark of a climbing tree. 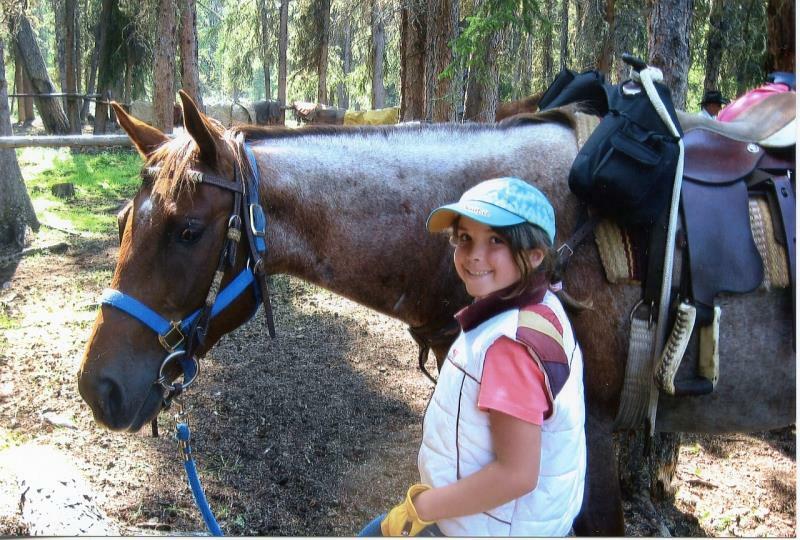 These are the gifts of nature your child will benefit from as they join other children and partner with Horse for a fun filled camp experience. Bring your best friend and make Summer Memories with a four-legged friend!! Limited Space – Early Registration is advised – Call Now! A 1/3 non-refundable deposit is required to confirm your booking. Remaining balance is due prior to the start of camp and/or trip departure. Please call or e-mail us if you have any other questions or you would like to make reservations for one of the camps. We look forward to being able to assist you in Making Memorable Horseback Camp Memories for your children. Happy Trails!